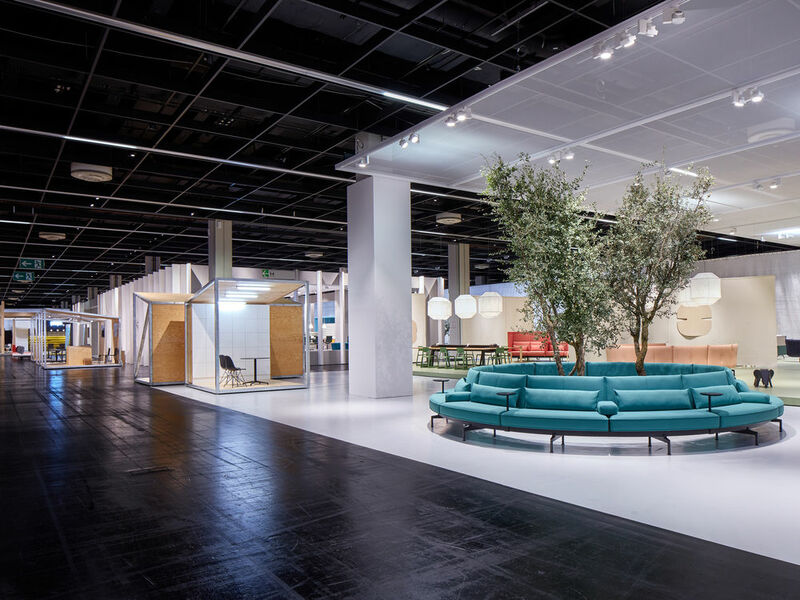 Another of the environments shown by Vitra at Orgatec in 2018 was the Shared Office, developed by the duo Barber & Osgerby. Inspired by cowork spaces and other informal workplaces like cafes, hotel lobbies and even companies that open the ground floor of their facilities to the public. There is no need for classic desks here, but for large sofas that serve as work areas. 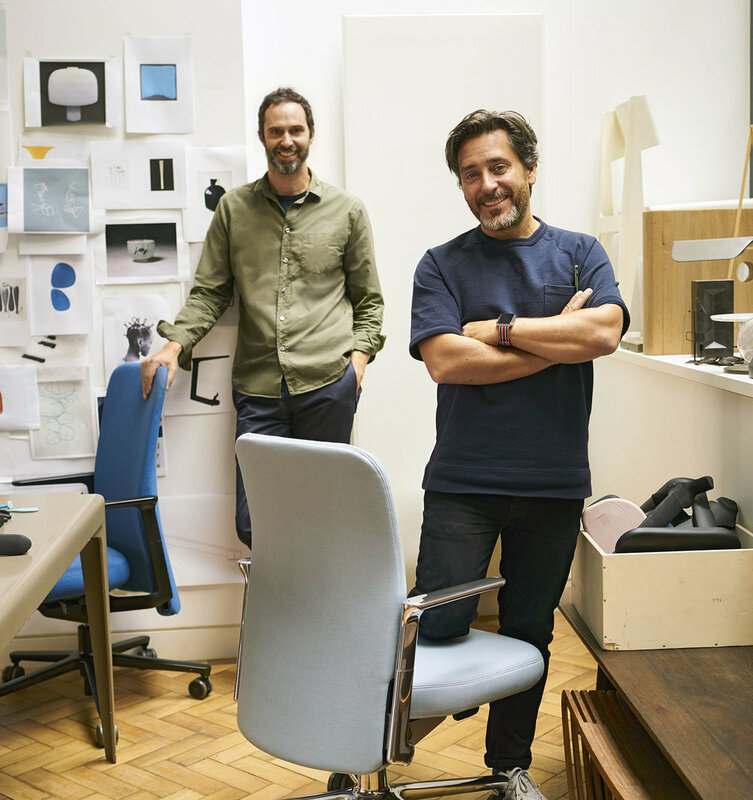 The British designers have transformed the sofa into the protagonist of the Shared Office, a facility that blurs the boundaries between the office and public space. 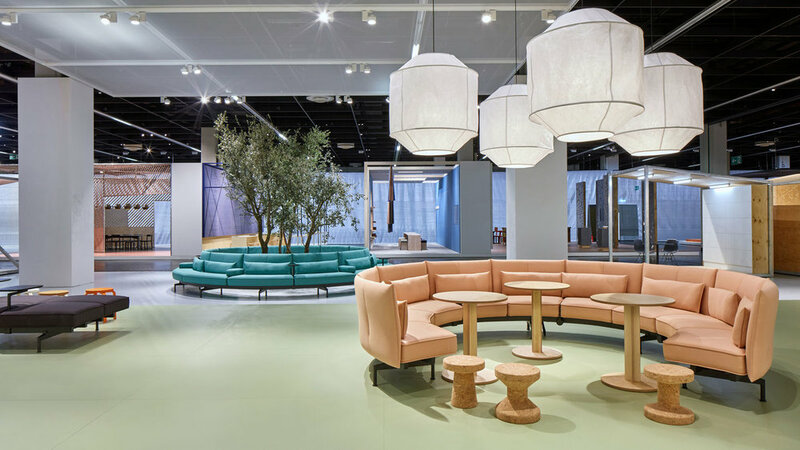 The new sofa from Vitra, the Soft Work, perfectly adapts to the new work philosophy, being equipped with power connections, worktops and privacy screens. 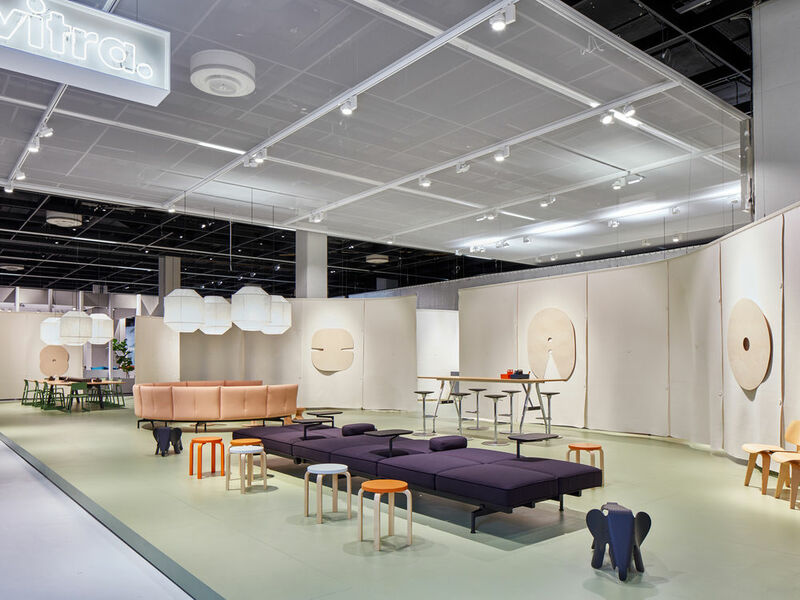 The flexibility of this sofa system projects a new reality of the office landscape, which has few things in common with the traditional eight-hour working day. A sofa and environment thought for workers who organize their own schedule.